Home » Movies » The AVENGERS: INFINITY WAR trailer is finally here! The AVENGERS: INFINITY WAR trailer is finally here! After all manner of teases, anticipation and potato-quality comic con leaks, the eagerly anticipated trailer for Marvel Studios’ upcoming Avengers: Infinity War is finally here!Serving as the culmination of Marvel’s entire cinematic universe to this point, and featuring appearances from almost every significant character from each of their previous movies, to say this this one is going to be epic would be a major understatement. And… well… just watch, okay. 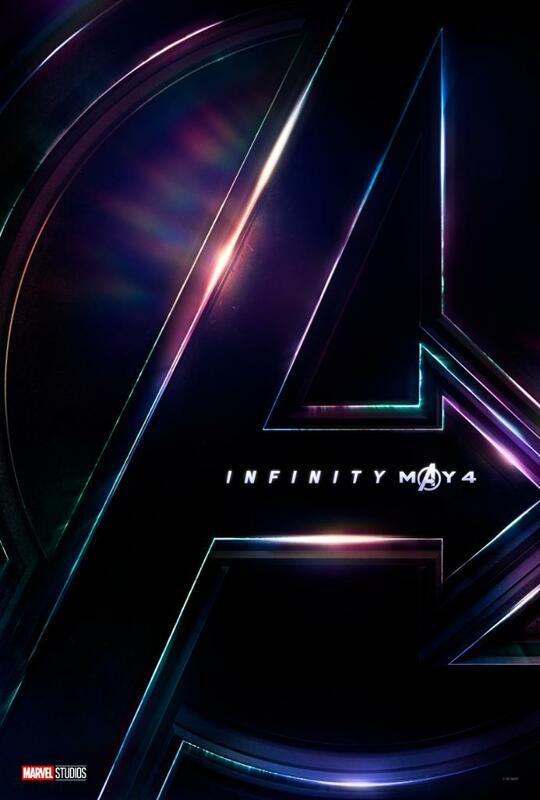 Directed by Anthony and Joe Russo, and starring – *deep breath* – Robert Downey Jr., Josh Brolin, Mark Ruffalo, Tom Hiddleston, Chris Evans, Chris Hemsworth, Jeremy Renner, Chris Pratt, Elizabeth Olsen, Sebastian Stan, Benedict Cumberbatch, Paul Bettany, Cobie Smulders, Benedict Wong, Zoe Saldana, Karen Gillan, Vin Diesel, Dave Bautista, Bradley Cooper, Pom Klementieff, Scarlett Johansson, Benicio del Toro, Tom Holland, Anthony Mackie, Chadwick Boseman, Danai Gurira, Paul Rudd, Don Cheadle and Letitia Wright… to name but a few… Avengers: Infinity War hits cinemas on May 4th 2018.